Craiova is one of the leading commercial cities in Romania after Bucharest. The city is located to the western side of Bucharest. Craiova is the capital of the county of Dolj. 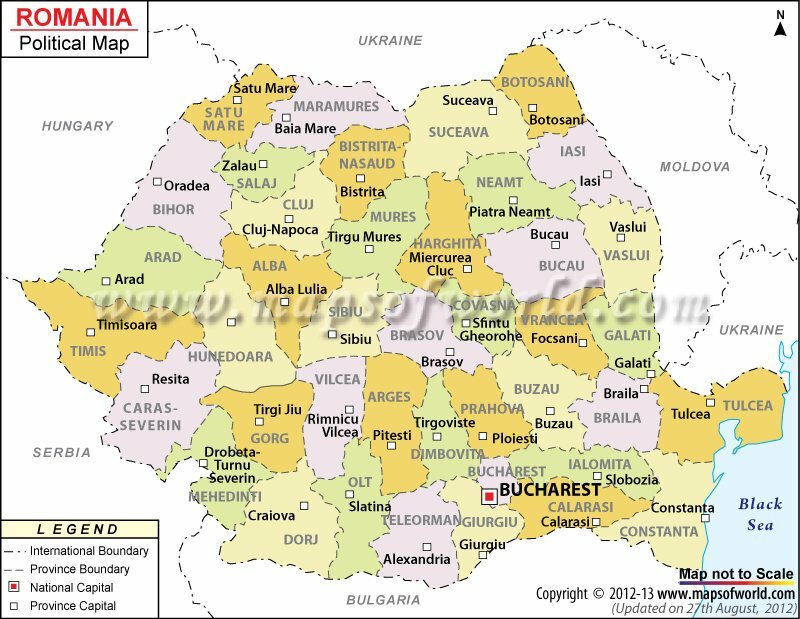 It was the political center of Romania for a long time. The Southern Carpathians and the Danube are almost at equal distances from the city of Craiova, Romania. The history of the city dates back to the 14th century. With a long historical background, the city has been able to adjust itself wonderfully well to the modern changes that have been brought about the Romanian city of Craiova. Craiova has a population, the majority part of which consist of Romanians, apart from Hungarians, Germans, Serbs and many other ethnic races. This city of Romania not only excels in traditional and cultural aspects, education in the city is given great importance. There are many well-known primary schools, ample high schools and two renowned universities in Craiova. Sports activities are also given equal importance in the Romanian city of Craiova. Tourist attractions in Craiova are abundant. There are many churches, cathedrals, museums and places of historical importance in Craiova, Romania. Many archeological sites and historical monuments act as heritage sites for the city. There is a botanical garden and some beautiful parks and gardens in Craiova. On the whole, this city in Romania can act as a perfect tourist destination.